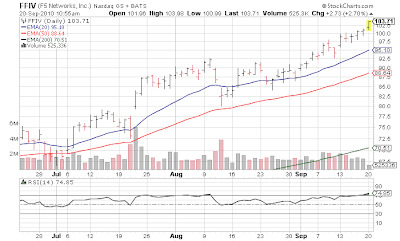 ABC Stock F5 Networks (FFIV) is overbought. I am selling half. 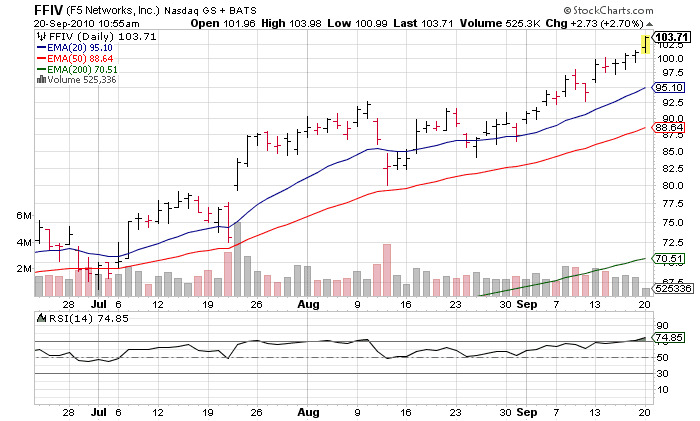 I most assuredly will regret it in 3 days when it is more overbought.